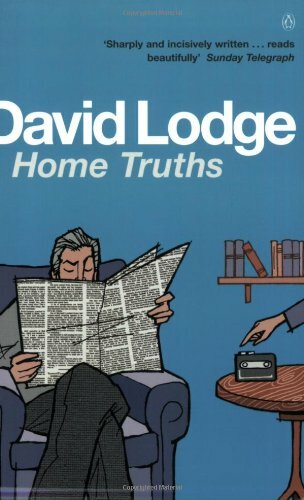 A short novella by the wonderful David Lodge. This was originally a play, staged in Birmingham, now adapted into bookform. It explores the relationship between fame, media interviews and privacy. A quick read! "To sit alone in the lamplight with a book spread out before you, and hold intimate converse with men of unseen generations -- such is a pleasure beyond compare."